Have a craving for epic adventures? 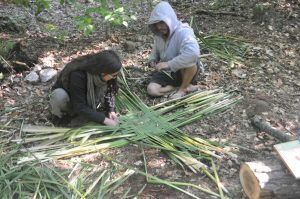 Are you ready to slip away from the city on a regular basis to learn ancient and amazing skills with a group of like-minded people? 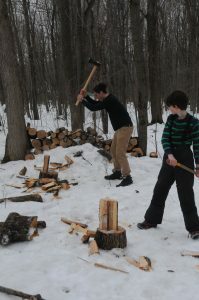 This is a program for teens to have two full days per month immersed in nature, survival skills, naturalist knowledge, awareness challenges and intentional community practices. The goals are to nourish the skill sets of wilderness living, self-awareness and expression, as well as to nourish the call to adventure – and a call to self-actualization. The program will end in December with an optional weekend camp-out, where we can explore a vast wilderness and practice the skills we learned together. If you need financial assistance, click here. ** For deposits: Payment in full is due at the latest by the 1st day of the program.